Adobe is known to invest time and resources in products that offer great quality and reliability. With Audition, Adobe carries forward that tradition. 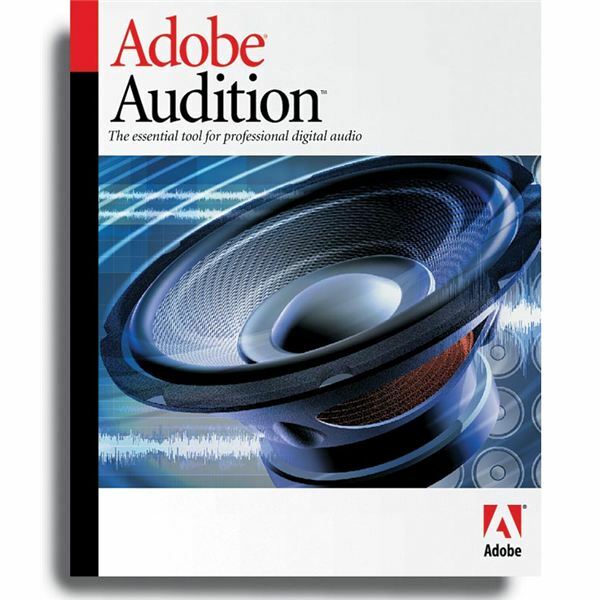 Audition is a top-rated audio editor which includes multi-track capability. Amplitude rescaling can be done by selecting the relevant portion in the source file and changing the level of gain control. Multiple files can be mixed together by controlling cross-fading and saved faster with the ‘batch save’ command by specifying the file format and destination. A low latency mixing engine provides faster response. Audition provides about 50 audio effects and powerful DSP tools for re-mastering and restoration. The most common feature admired by every other quality-enthusiast is the provision to transform any track to 5.1 Surround-Sound with Audition’s encoder. 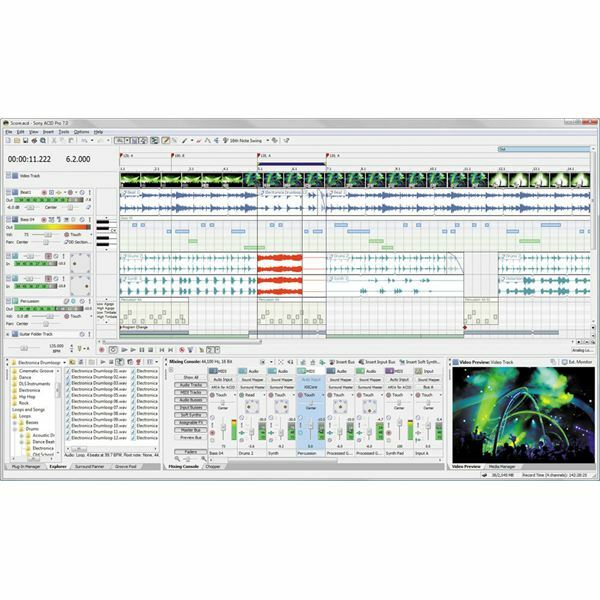 This music mixing program also provides for monitoring inputs in real time and supports recording from up to 80 active inputs in a session. Overall, Adobe Audition is a boon for professionals working on digital audio. PCDJ DEX is an audio mixing software that allows the user to search, import and mix different audio files from play-lists or m3U waitlists. Formats supported by the PCDJ music mixing program include mp3, flac, ogg, wma, unprotected iTunes and wav. PCDJ provides an attractive interface with options to change the skins to suit one’s taste. PCDJ enables perfect synchronization of tracks through an advanced automatic beats-per-minute [BPM] detector by setting appropriate cue-points or by modifying the tempo. It also allows pitch variations from 8% to 100% and monitoring of the resultant waveform through a stereo VU meter or spectrum analyzer. Overall, it is a decent option amongst the premium music mixing software; perhaps an improved user-interface will help it in scoring better with amateur users. ACID Pro 7 is a Digital Audio Workstation that blends MIDI sequencing, multitrack mixing and recording; to provide a creative working environment. ACID Pro 7 renders seamless multitrack recording, powerful audio processing, impeccable 5.1 surround mixing, automatic pitch and tempo matching and real-time loop previewing. 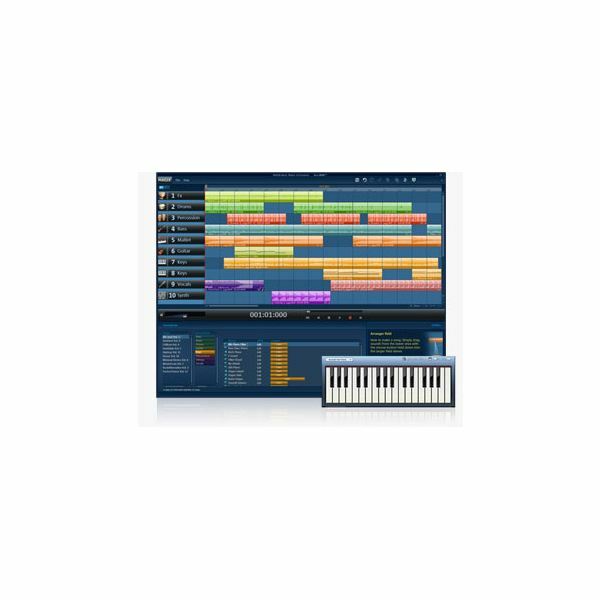 It comes bundled with 1000 MIDI files and 3000 sound loops, so that music can be created right from scratch. Its dedicated mixing console with the ‘Beatmapper’ and ‘Chopper Tool’ help in introducing DJ-like effects into the audio recording. ‘Groove quantization’ and ‘Groove mapping’ tools help in loop transformation. The ACID Pro 7 includes step-by-step interactive tutorials and is designed for both amateurs and professionals alike for editing and music production. MixPad is yet another popular premium audio mixing program that allows the user to perform multiple track mixing and music production. Clips can be recorded directly or audio files can be loaded to the clip manager. MixPad offers a timeline where tracks can be added in any sequence as required. It allows adding effects and mixing of 100+ clips at the same time. New tracks can be recorded using the high quality audio recorder. Low latency facilitates efficient multitrack recording. Soundtracks can be produced for video editing. 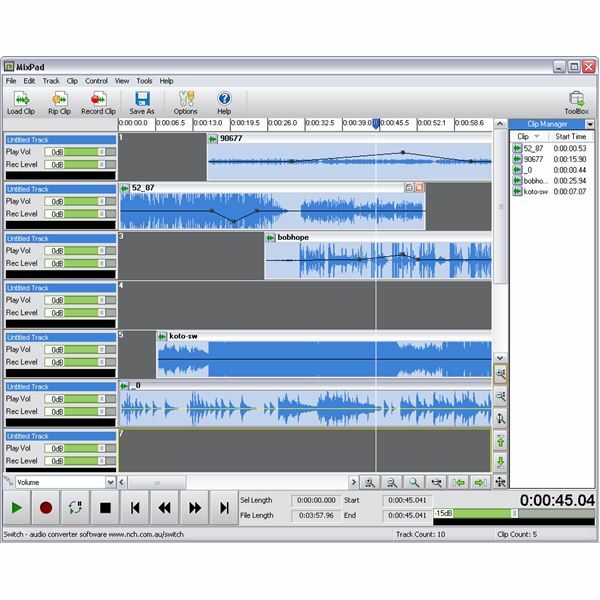 MixPad, along with RecordPad sound recorder and WavePad audio editor provides efficient multitrack mixing, but using separate applications for separate purposes is annoying at times. Hence, MixPad is recommended for professional use. MAGIX Music Maker 16 Premium is a multi-track mixing software that comes with practical help functions, an interactive tutorial and explanatory video tutorials that even amateurs find easy to use. Different effects, instruments and loops over different genres of music can be combined to create remixes. External vocal and instrumental inputs can be recorded easily with quality effects and perfected to suit the requirement. The MAGIX Music Maker 16 houses instruments like basses, drums and percussions, which can be used through a PC or MIDI keyboard to tune to a song. This software is for the new performers, as it offers simple interfacing of external instruments. For more information about the features, performance and overall value for money for this program, check out this Magix Music Maker review. With plenty of professional music mixing software flooding the market, users are left amidst lots of confusion regarding selection of the best professional music mixing software. As always, requirement is to be defined clearly and the corresponding application has to be purchased accordingly. So, it all depends upon your specific needs and budget considerations. You may also be interested in reading our review of WavePad: Another Professional Music Mixing Program and Top 10 Free Online Music Mixing Programs.